Marie does it again. 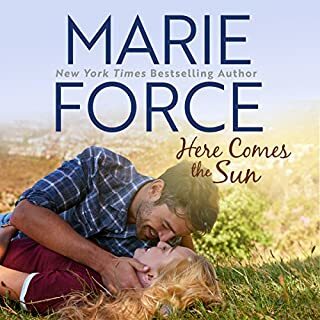 This book was everything we expect from a Marie Force book, great plot, amazing characters and steamy romance. This is my first historical romance and I loved it. Looking forward to the series. Wade Abbott is one and done. One look, one conversation, one weekend, and he knows who he wants. Except Mia Simpson is not free to return his affection. In fact he suspects she's in an abusive marriage, but she never confirms that, and he has no choice but to mind his own business where she's concerned. 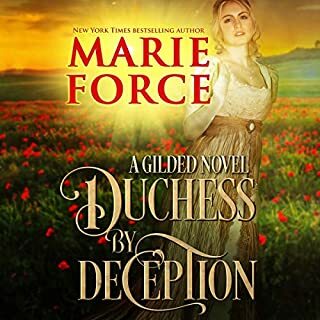 Another great read from Marie Force. This was a great book and worth the wait. We all knew Wade and Mia's story would be unique because we had a glimpse in the other books of the series. Marie writes with great vision of her story and for what lies ahead. Pick up the series and enjoy the most entertaining stories full of love, laughing, and a few tears. Great job Marie.